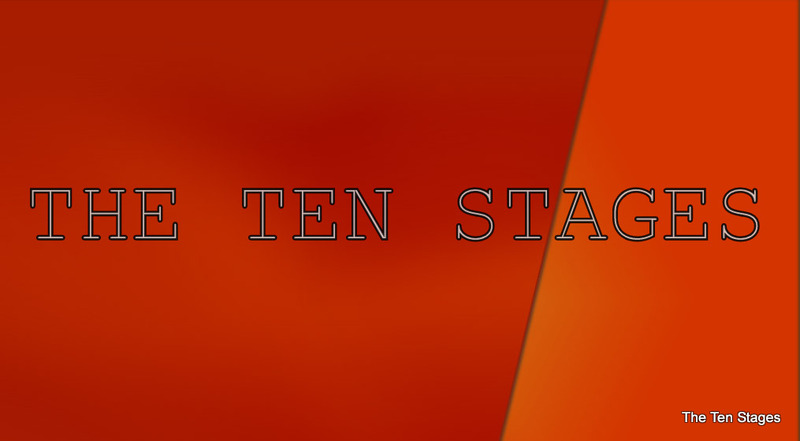 The Ten Stages are not the same as many of the other recovery programs it is far more common for people to focus on, and talk about, their problems and behaviours instead of the the root causes of addiction. These are some of the reasons we do not do that, members with addiction disorders report having vivid memories of their first using experiences, sometimes dating back to very young ages. For example: ”When I was little, my mother gave me whiskey with honey and lemon to help my cough and I remember REALLY liking it and wanting more.” People with addiction disorders are also known to tell what are called ”war stories” in which they reminisce about getting high – they relive the moment through talking about it in detail. This is called “euphoric recall” — in other words they are recalling the euphoric experience. When a person with an addiction disorder talks in detail about using experiences, their brain actually releases a little bit of dopamine in preparation for the use, like salivating. This then leads to a craving or a stronger urge to use the substance and the person is more likely to go to greater efforts to ensure that they do indeed use. This is how the DRIVE of addiction is formed. The brain becomes trained with the first intense flood of dopamine and is driven to repeat the experience again and again because the brain associates the use of the substance with reward and survival. It is no wonder that relapse rates amongst people with the disease of addiction are estimated to be at the very high level of about 80% – or 8 out of 10. 3. Learn how this dysfunction works and get really good at recognising when these types of situations are coming on. 4. 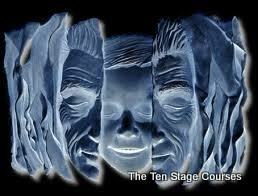 Use the tools of The Ten Stage Study Course and its intuitive voice to live constantly in reality.